Crikey Comments: Should Morrison be the one to appoint an ABC chair? 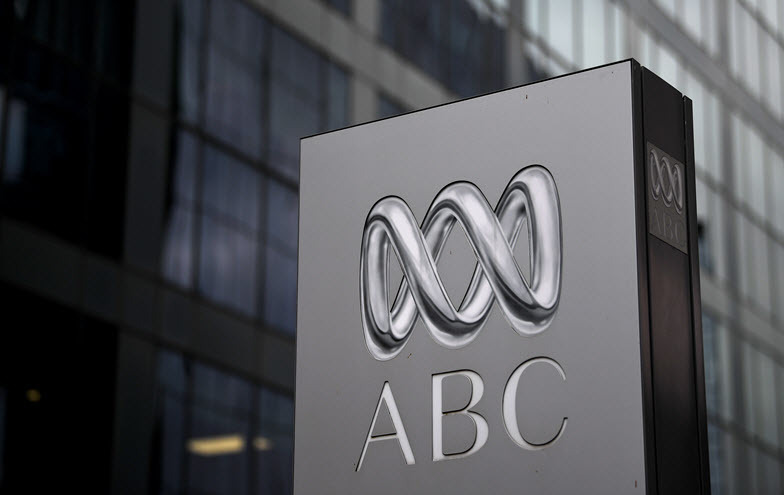 Readers spent the weekend exploring the problems of selecting a replacement for former ABC chair Justin Milne (Emily Watkins ran down the current favourites on Friday). As some readers asked, should a (hypothetically) outgoing government be the one to handle the situation? Elsewhere, readers continued to weigh in on the findings (and failings) of the royal commission. Terry Mills writes: It shows just how far to the right the Liberal Party has drifted when a man like Kim Williams, a former Newscorp executive with his track-record of impartiality and objectivity, is considered too left-leaning to assume chairmanship of the ABC. With an election within 90 days, is it appropriate that these appointments be made by the current “caretaker” administration? Margaret Marshall writes: Kim Williams is an innovator and thinks out of the square. That is what the ABC needs, someone who will make a surprise move that conservatives would not think of taking. Then the ABC will rise. Deb Campbell writes: Someone who is not another old white man would be good! I gather many have suggested Ita Buttrose, who of course has a wealth of valuable experience. She would be perfect: just the right mix of charm and steel. Richard Shortt writes: Sounds (almost) like some lyrics by Australian Crawl: “the boys line up line up line up”. Suzanna Szabo writes: The news from the royal commission was truly a spectacular let down. The commission worked itself up into a lukewarm frenzy and then slapped NAB with a wet tea towel. As was noted in yesterday’s The Australian, the banks are too big and too powerful to basically be touched. They even employ over 10,000 employees! As if this is an excuse not to go after all the miscreants in their investigation and report. Being asked to use your full name in order to be ‘published’ in this section is discrimatory. There are a host of reasons why many of us choose not to do so…which doesn’t make our comments any less relevant. We pay our subscription and should be treated equally! I nominate Sir Les Patterson. Make it so. If rooting Kerry is part of the criteria we might as well give it to Malcolm…if nothing else it would lead to a collective dropping of spoonfuls from the current affairs muffia..